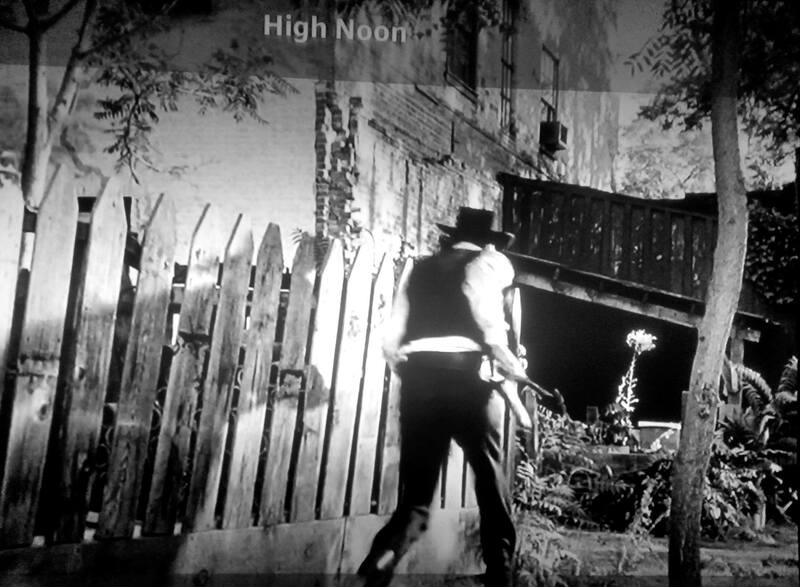 High Noon is an important film in establishing one of the first plays on the idea of a main street “draw” type duel. 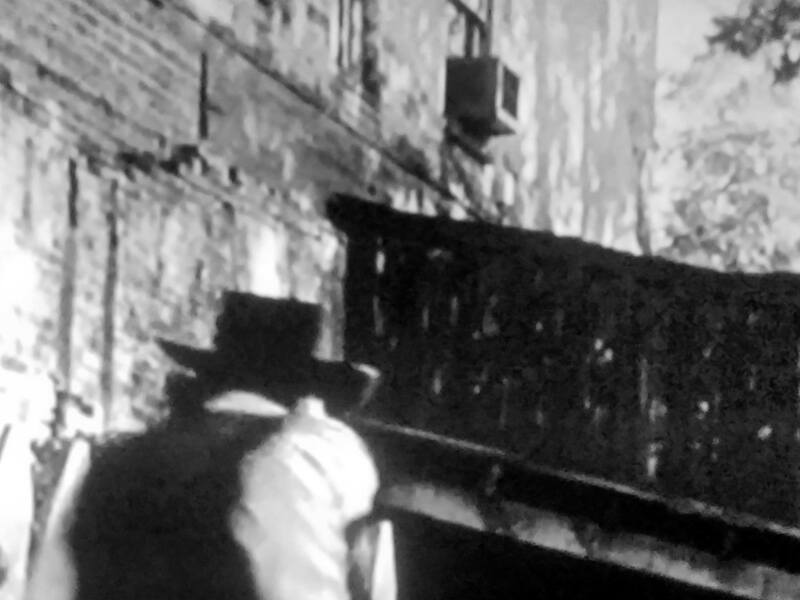 In the attached photo Gary Cooper maneuvers to get the drop on the bad guys at the film’s most climactic part. Look closely. I’m not sure when window installed Air Conditioners were invented. But I am sure that gunslingers and lawmen in the old west weren’t that familiar with them. I came across an entry in 2018 Communication Arts Design Annual. Little & Company a Minneapolis design firm appears to rank as important in the submissions in the packaging category. 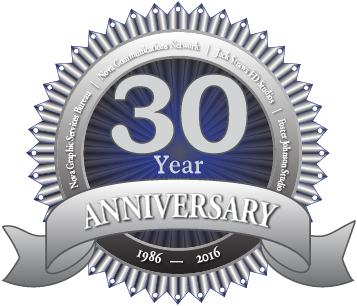 Work for their client, Fair State Brewing Cooperative presents another “what the…” moment. Take a look. Do any of these packages even remotely indicate that there is a beer in there. I came across an article in Communication Arts that featured Akufen. Akufen is a Canadian interactive and advertising agency producing cutting edge work. Last year they created a site for the 100th anniversary of Dada. You will do well to view and play at Dada Data. Please visit my training web site to view all of our new classes for the latest releases of Adobe Creative Cloud applications for digital cinema professionals. Do you still need to learn Adobe SpeedGrade? 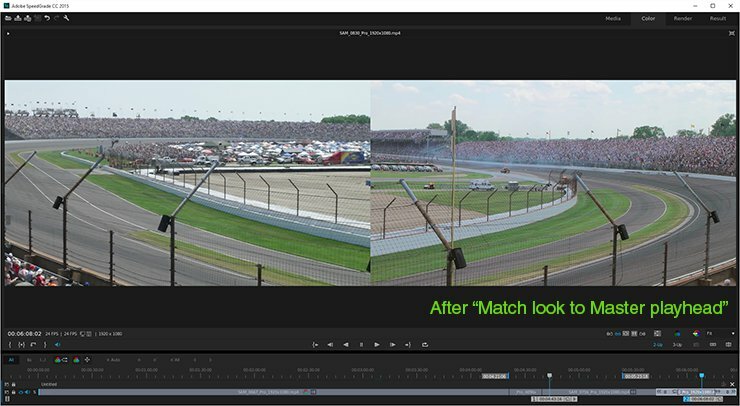 Sending your Adobe Premiere Pro projects directly into SpeedGrade just got easier with the 2015 release of both applications. Just use the “Direct Link to Adobe SpeedGrade…” command in the Premiere Pro File menu. Also, you now have access to the Lumetri color engine if you choose to stay in Premiere. Grading and correcting can be done without leaving your favorite editor. So the question arises, if I can color correct in Premiere using the same tools that I would use in SpeedGrade, then why do I need SpeedGrade? Match the late in the day sky with the early morning sky with one click. After the “Match look to Master playhead button” was clicked. Sometimes it’s the real estate. 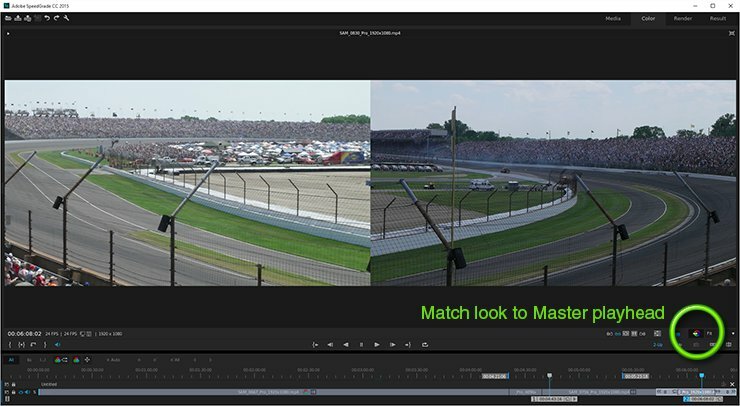 Color correcting and shot matching in SG is done with a dedicated user interface. The application frame is designed for the task. The same processes if handled in Premiere is done inside of a tightly packed Premiere workspace panel. SpeedGrade has a lot more going for it than just handling those processes. Besides dedicated workspaces for pan and scan, having multiple playheads driving multiple views of the timeline is critical to matching shots with professional judgment, especially when your attempt to explain a waveform scope isn’t helping the client seated next to you. Three playheads control three views. Color timing, matching and grading are jobs that require (at a minimum) some focus and a small amount of dedicated skill and understanding. Do you really want your editors spending hours on a process better suited for a program like SpeedGrade and driven by a person that understands color? As usual the choice is yours. The money, on the other hand is there to make. Having the wrong person or application trying to complete a specialized task? Well the money is there to waste. I hope it’s your money, not the client’s. In 2015 I had an opportunity to teach a class to three members of the Third Combat Camera Squadron, United States Air Force out of San Antonio Texas. Airman Alexander Goad, Staff Sergeant Todd Holly, FJ and James Jones, Civ. Photo by Gabriel Rascon. The class was at Future Media Concepts in Irvine and the course was Adobe SpeedGrade. Contact FMC today and learn the ease of the application that supports your professional workflow. In ancient days when phones were mainly used to transfer audible sources from one place to another, many a wise network technician in the broadcast arena dreamed of a remote camera operator, moving quickly and lightly to report in the field. The idea was to create as close to a live broadcast as possible without the need of a satellite up-link truck. In the late 1990s and even into this millennium a popular solution was to place multiple cell phones together and attach them to the back top of an ENG camera to send the data from camera over what was then the cellular network. Why more than one phone? If you could parcel the data package you could achieve more secure throughput as well as increase the total transfer capacity, even supply redundancy. That brings us to the marvelous sunrise of today, where just about anyone can accomplish the same task with a simple handset embedded with a little bit more intelligence than the average child. Apps like Periscope handle the broadcast setup and connection, however the phone mainly does the same job. The process just seems even more logical since the transmission device already has a camera. What if we want broadcast quality, with cameras that have large sensors and even larger lenses? Can we still communicate back to the base studio without the need to access a satellite? The Teradek is the one with the longest history and also a company that I have trusted more than once in the past. If news stations are willing to accept a reporter’s “live” feed that they have to shoot using their iPhone when the satellite up-link is down – to avoid missing the story. Just imagine how you can take advantage of identical color spaces on multiple cameras as well as remote controlled cameras groups for your own creative, documentary or live productions. Shoot through eyepiece direct to the on-set editor’s monitor from multiple cameras feeding glorious high bit-depth footage with creative focus, depth of field and professional stops. Sounds like the best of ancient days and today. Stage one in prepping for the next revolution in cinema, a quick top of my head survey of the tech leaders in 360 degree video acquisition. Digital tools abound for taking notes, commenting on clips and frames inside of clips. I’m sure they are all quite wonderful. Sometimes a small piece of media to write a quick reminder or “note” is all you need. Digital stickies and small tiles can obscure what you’re looking for or at. At Foster Johnson Studios, I plan to use this pad of media.